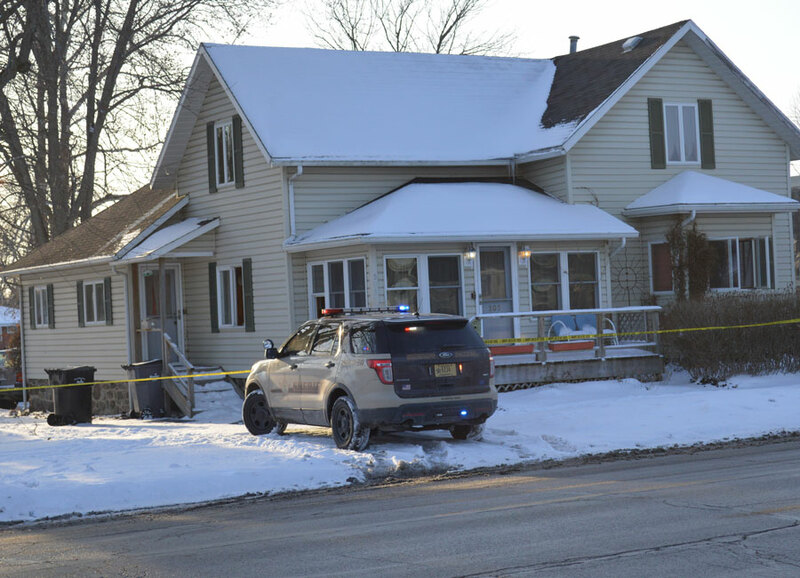 SYRACUSE — Syracuse Police Officers and Kosciusko County Sheriff’s deputies were executing a felony warrant at 505 N. Huntington St. at approximately 4:50 p.m. today, Friday, Feb. 1 when shots were fired. Kosciusko County Sheriff Kyle Dukes made the decision to deploy the county SWAT Team in the execution of the warrant. SWAT officer made entry into the house when they were confronted by a male suspect who displayed a fire arm. Shots were exchanged, with neither the suspect or officers being injured. The male suspect was taken into custody and transported for dog bites after being bitten by a police K-9 officer. One SWAT officer suffered minor injuries to his hand from breaking glass while gaining entry into the house. Turkey Creek Fire Department was also called to the scene as the male suspect had poured gasoline in the house in an attempt to set it on fire. Since officers were involved in a shooting the Indiana State Police were asked to come and assist with the investigation.